With the release of iOS 8—and OS X Yosemite right around the corner—Apple is introducing continuity, App Extensions, iCloud Drive, and enhancements to almost every native productivity tool in the platform, including the mail, messages, calendar, and phone apps. This creates an even more powerful ecosystem of tightly integrated technologies. Apps will be able to talk to each other. It will be easier to use more than one app at once. You’ll be able to pass work or learning materials from one device to another. Your work and learning will be accelerated more than ever before. All this new technology means proper management and security are paramount for enterprises — and Apple has your back. With iOS 8, Apple has introduced new MDM commands, passcode protection for all apps, always-on VPN, the ability to prevent users from adding restrictions or wiping their device, support of certs for SSO, and the ability to control mobile device names. These added management and security features are available to keep sensitive data safe in enterprise environments — as long as the right Enterprise Mobility Management tools are in place to enforce them. And the Casper Suite is here to do just that. At JAMF Software, we have been striving to unleash the power of Apple in the enterprise for over twelve years. That includes supporting native Apple tools, offering same-day support for new Apple Operating Systems, and ensuring that enterprise IT groups can inventory, deploy, and secure Apple technologies within their environments. The Casper Suite supports Apple technologies like VPP, DEP, FileVault 2, Gatekeeper, Activation Lock, and GSX, to name just a few. 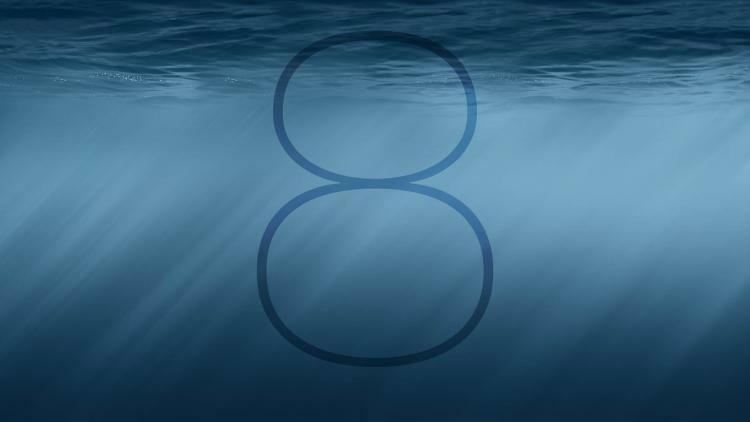 With Version 9.5 of the Casper Suite, we have introduced full support for iOS 8, including support for new MDM commands to control and/or report on handoff, iCloud backup, mobile device name, and spotlight search. And that's just the tip of the iceberg. Check out more of what's new in the Casper Suite.